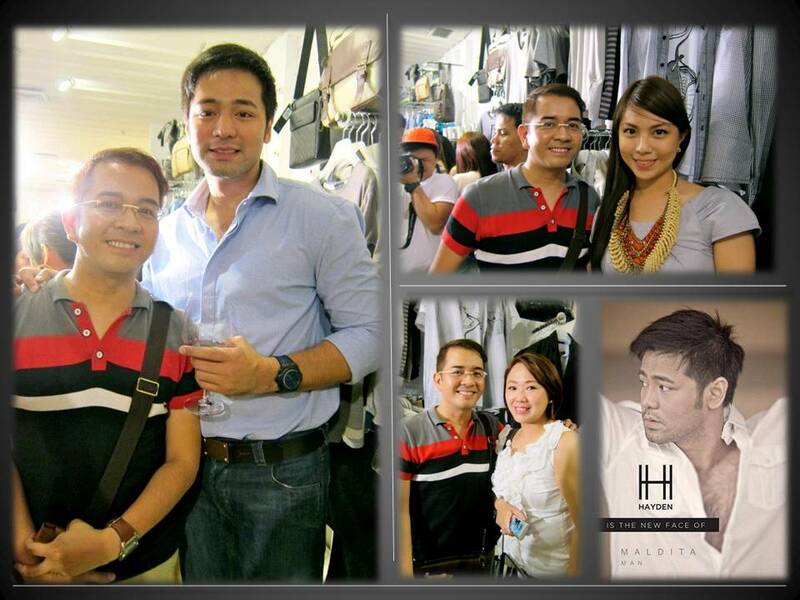 Last Oct 9, Fierce Blogs attended the launch of Maldita Man, unveiling Hayden Kho as the newest face of the brand. Here are more pictures, courtesy of Denise Cabotage), from the said event. 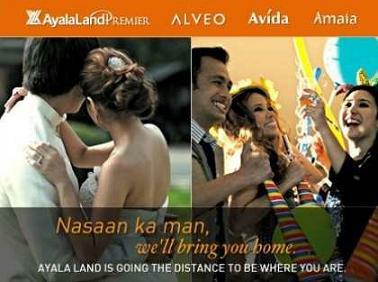 You can find the full Hayden For Maldita Man Press Launch here.